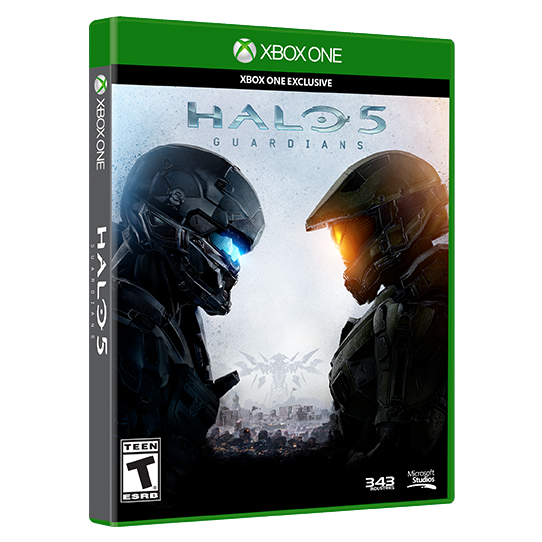 With the latest instalment to the Halo series, Halo 5: Guardians still yet to be released, both Microsoft and game developer 343 Industries are already talking about their plans for Halo 6 and in fact, for the entire Halo franchise living on for the next two decades at the least. In their interview with Golden Joysticks for their The Ultimate Guide To The Halo Universe special issue, Frank O’Connor and Bonnie Ross of 343 Industries talked about their plans for another Halo sequeland more. In a separate interview with GameSpot, Xbox Head Phil Spencer also talked about the future of the entire Halo franchise, and his expectations from it.